Got a question about Honda of Clear Lake repair, service or genuine Honda parts? Ask us, and we'll get back to you right away. 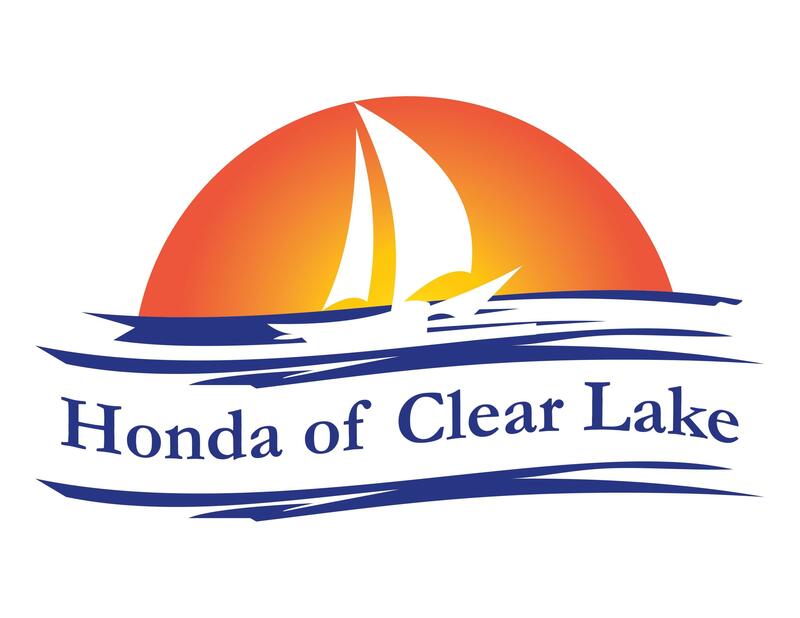 Honda of Clear Lake has expert certified technicians to answer your questions. Honda certified technicians answer your questions because we care, and we love what we do. Rely on Honda of Clear Lake for the answers. When we find the solution, Honda of Clear Lake service has the technicians and tools to make it happen. Our Honda certified technicians answer your questions and then supply the certified genuine Honda parts to solve them. Warranty questions and scheduled maintenance inquiries are welcome at Honda of Clear Lake Service Department. We deal in new, used and late model parts, too - hard-to-find parts and standard parts - and can offer deals, service specials and factory incentives. You never know before your Honda certified technicians answer your questions, so take a minute and contact us today.